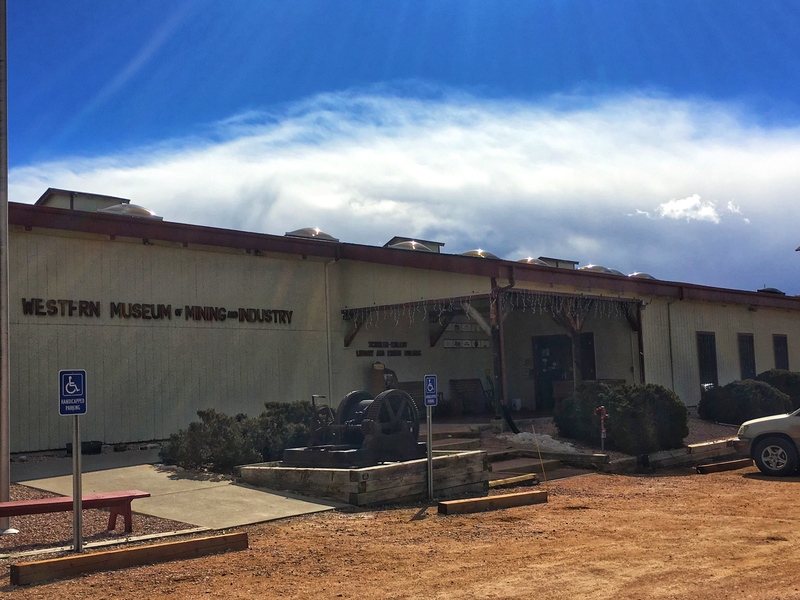 I have visited all the museums and tourist attractions in Colorado Springs. Except, of course, the one closest to my house. 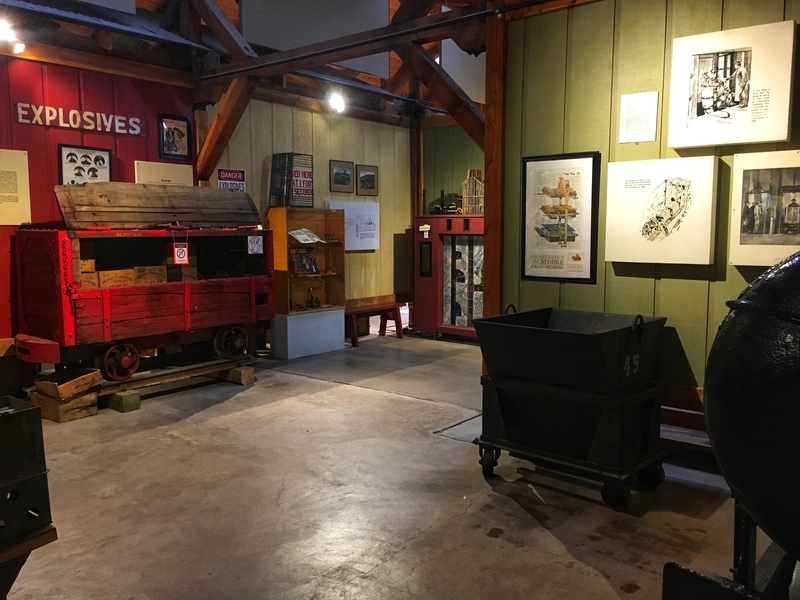 I drove the three miles to the Western Museum of Mining and Industry on Saturday morning and arrived just as a tour was beginning. Along with me on the tour were two couples and a father with three young sons who had never been told no. During the entirety of the tour, these three lads ran all over the place, demanded attention, touched stuff they weren’t supposed to touch, interrupted the guide and assumed that we were all fascinated by all of it. The patient, elderly gentleman who led the tour spoke slowly, but he was interesting and knew his stuff. The museum was well done. 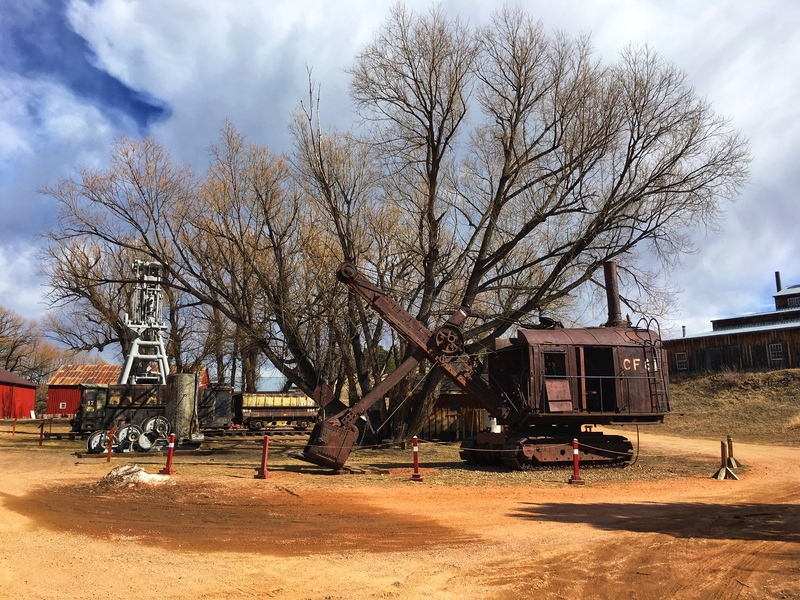 It told the story of mining in the western United States. 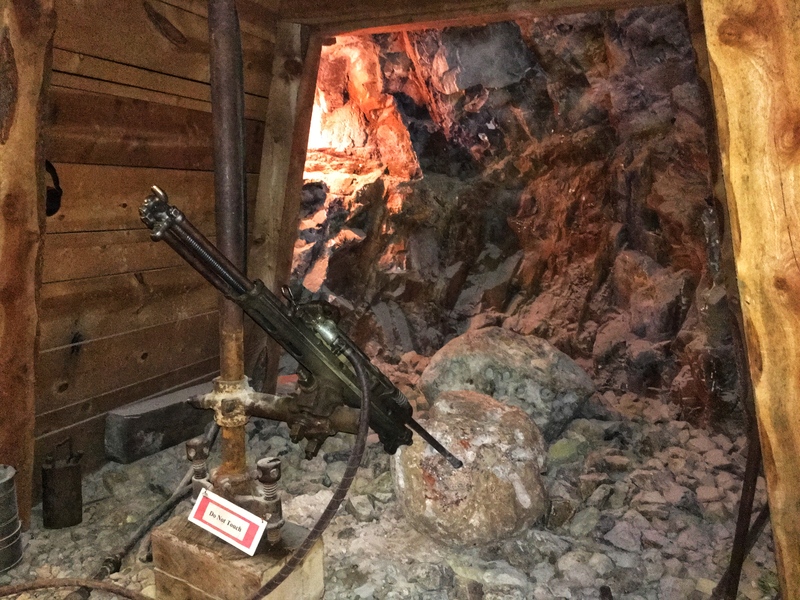 There was a lot of equipment and machinery on display, much of it in working condition. But since none of it was actually hooked up to do the job it was designed to do, we pretty much just saw wheels, pistons, and gears moving around and around. 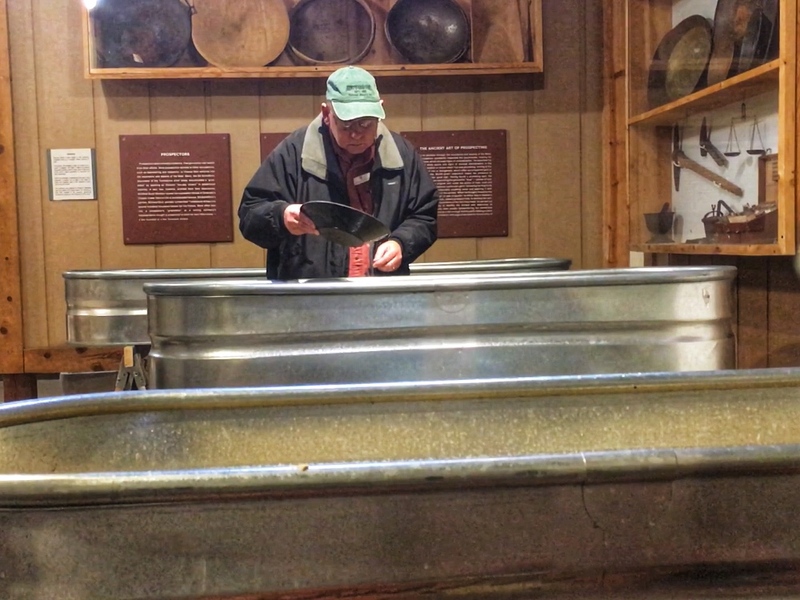 We were able to try our hands at panning for gold, although the guide told us there was really very little gold in the sand in the troughs. There were some tiny polished stones of various colors. I collected several, but threw them all away. 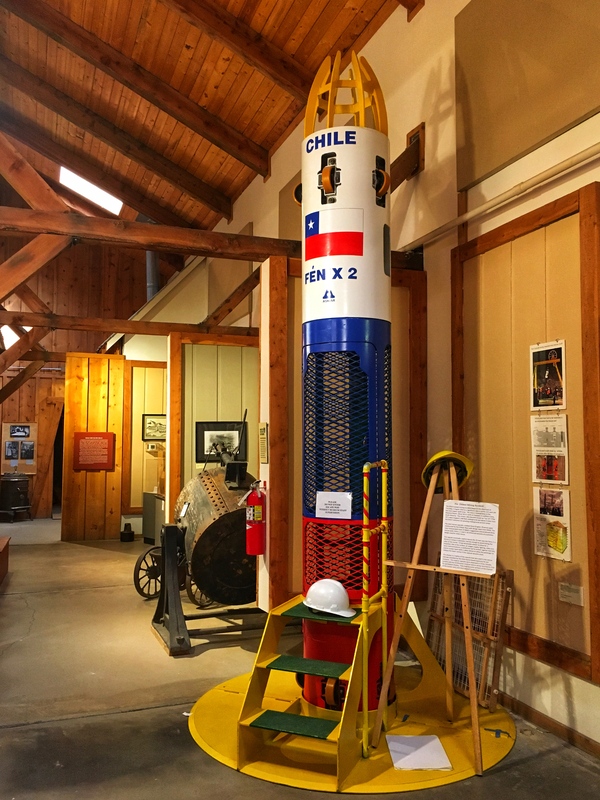 An escape pod used to rescue miners trapped underground. 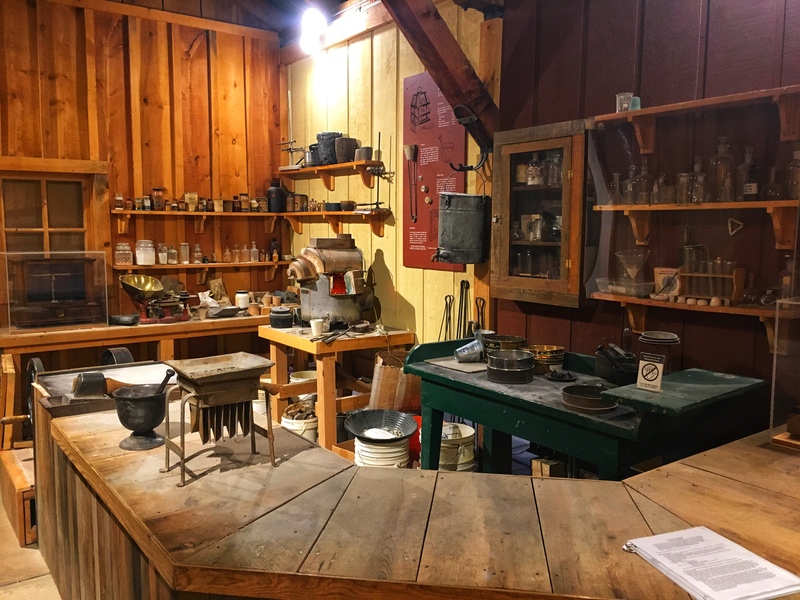 There were several outbuildings and some pieces of equipment scattered around the grounds, but they’re only open and on display during special events or warm weather. Except for the brats, it was a mildly entertaining way to while away a Saturday morning.